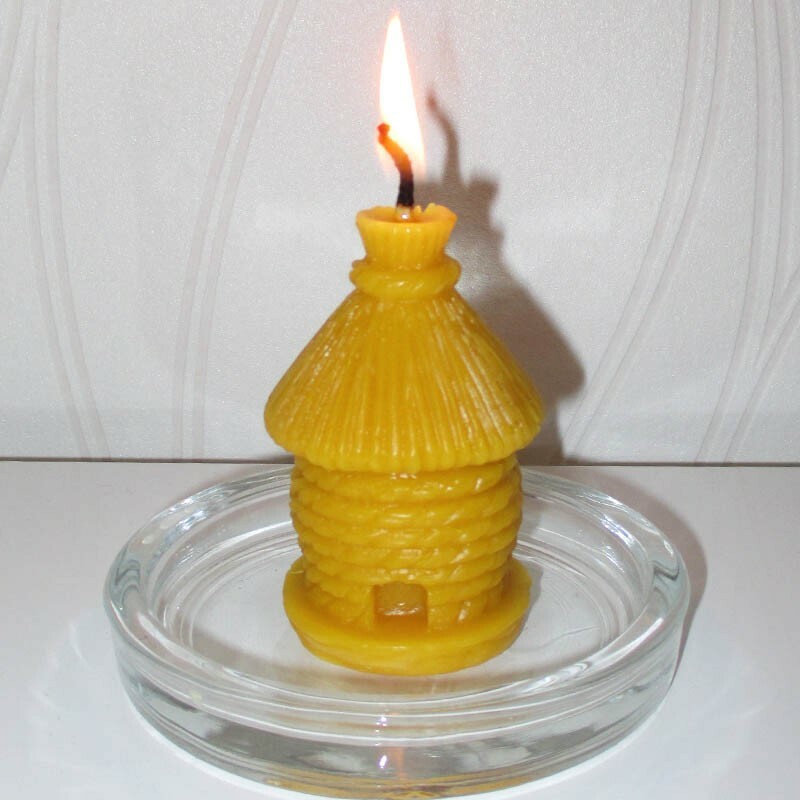 Beeswax candle, small hive made of straw. 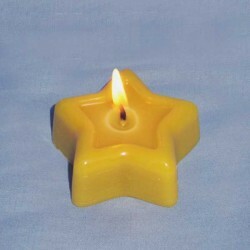 Height 8cm, width 4.5cm, approximate duration 8h30. 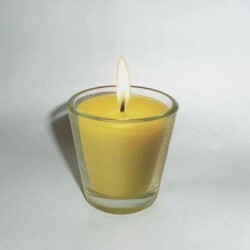 The wick is 100% cotton. 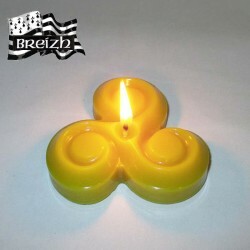 Made in Brittany, France. 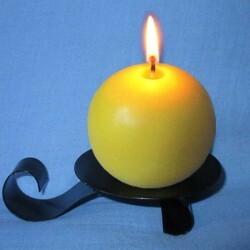 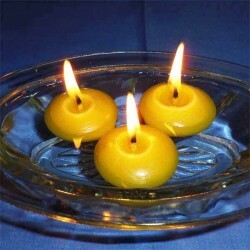 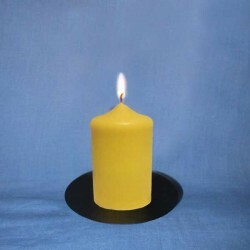 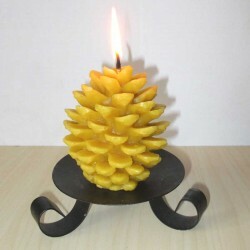 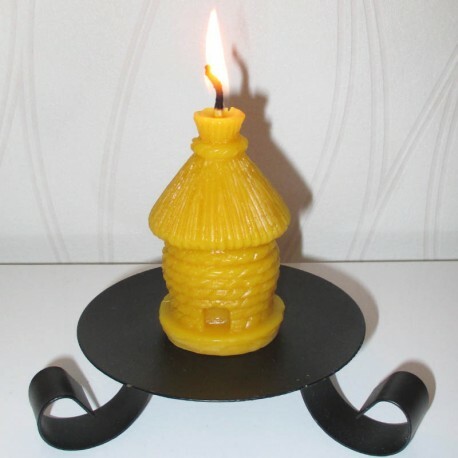 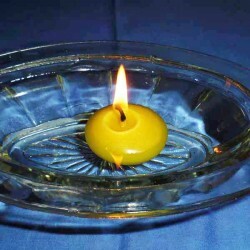 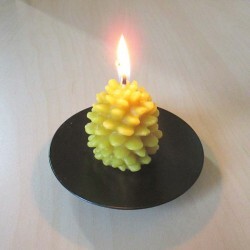 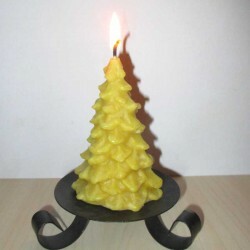 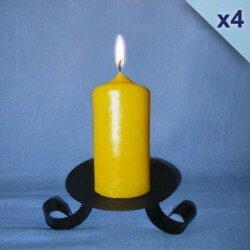 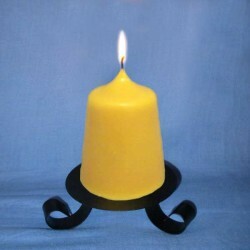 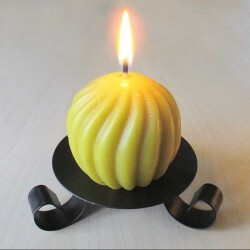 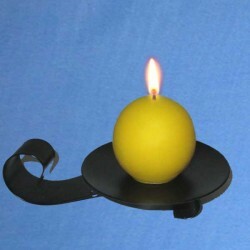 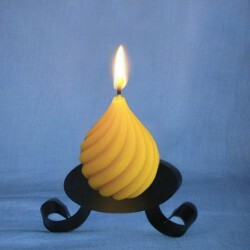 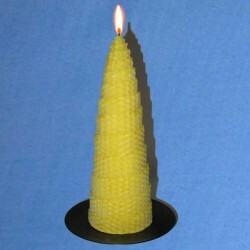 This lovely beeswax candle, 8cm high and 4.5cm in diameter, represents a small ancient hive made of straw. 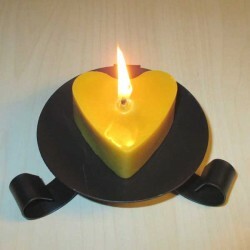 Its burning time is about 8h30. 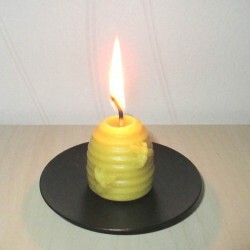 All our candles are made of pure natural beeswax. 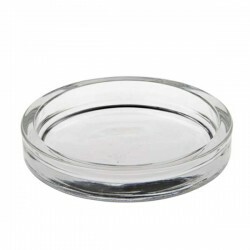 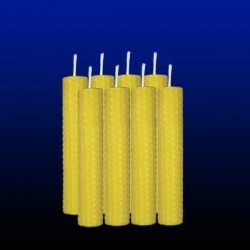 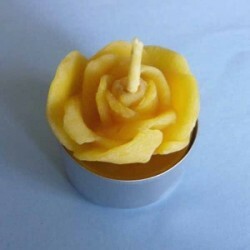 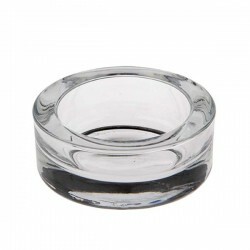 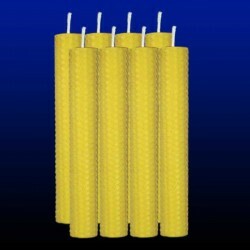 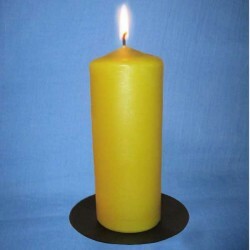 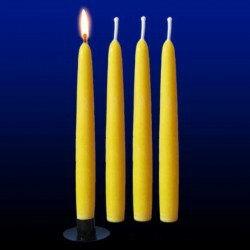 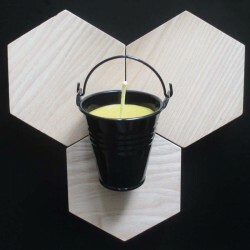 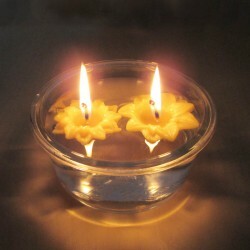 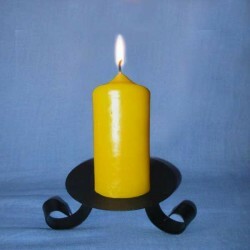 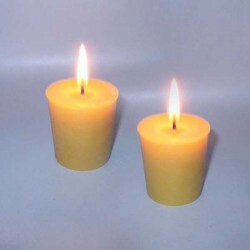 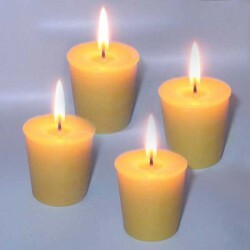 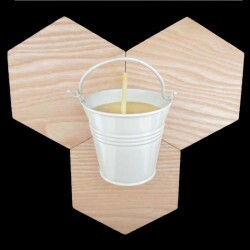 The wick is 100% cotton as on all the beeswax candles of our site. 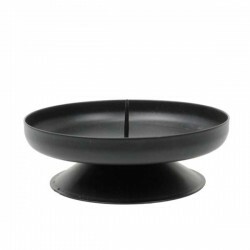 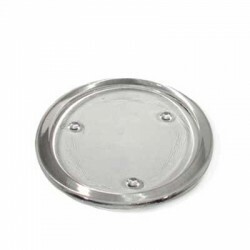 The production is handmade in our small workshop located in Brittany, France.